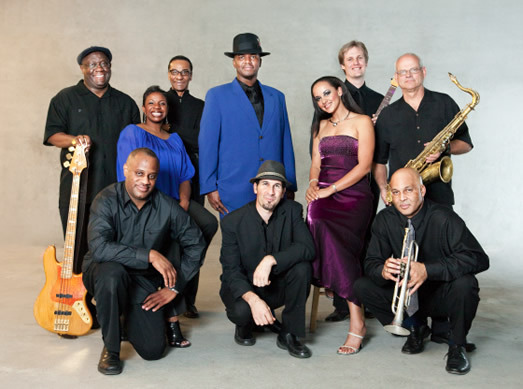 ANTHOLOGY is the only live music venue in San Diego to have an award-winning nine member jazz house band. Rebecca Jade delivers as female vocalist. Her passion for music stemmed from growing up in church and in a musical home. 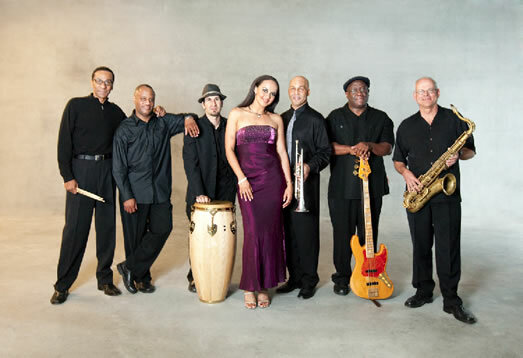 A graduate of University of California Berkley, Jade has been singing professionally for the past five years since and has performed with some of San Diego's best musicians.